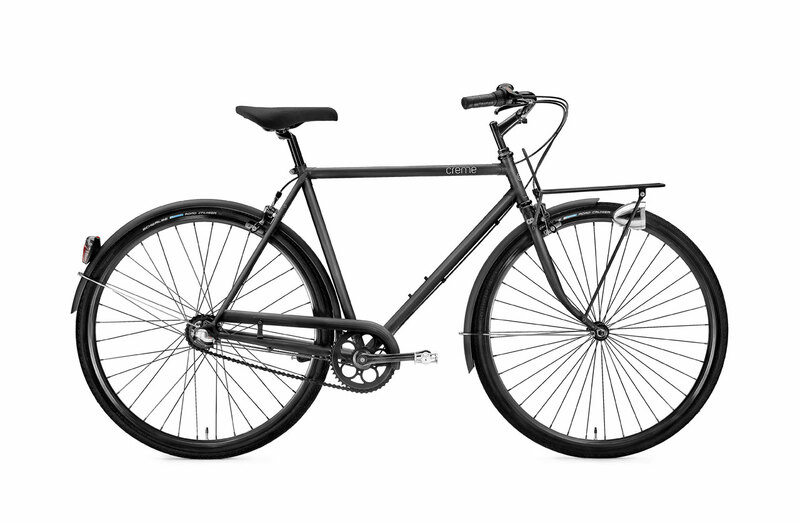 Urban Velo Solutions | Creme Cycles gibt es ab sofort bi Cyclefix.. Stylish und Elegant. Creme Cycles gibt es ab sofort bi Cyclefix.. Stylish und Elegant.